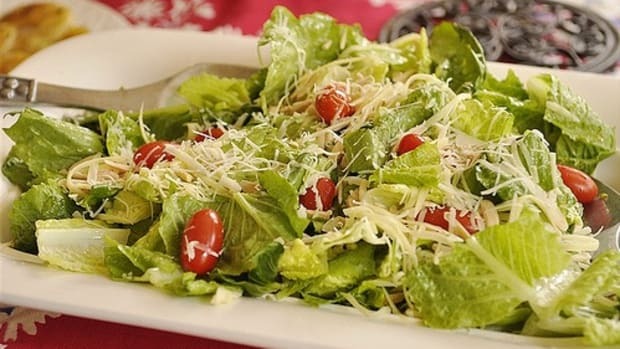 OK, so salad actually has nothing to do with Halloween, except that it might make you feel slightly less guilty about eating so much of your kid’s trick or treating candy. 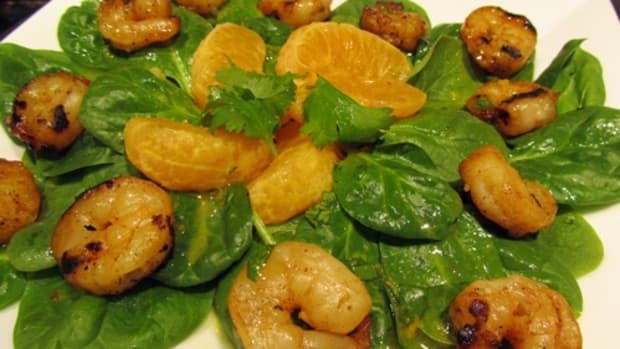 Maybe you’ll want to eat this healthy dinner before heading out to load up on treats! 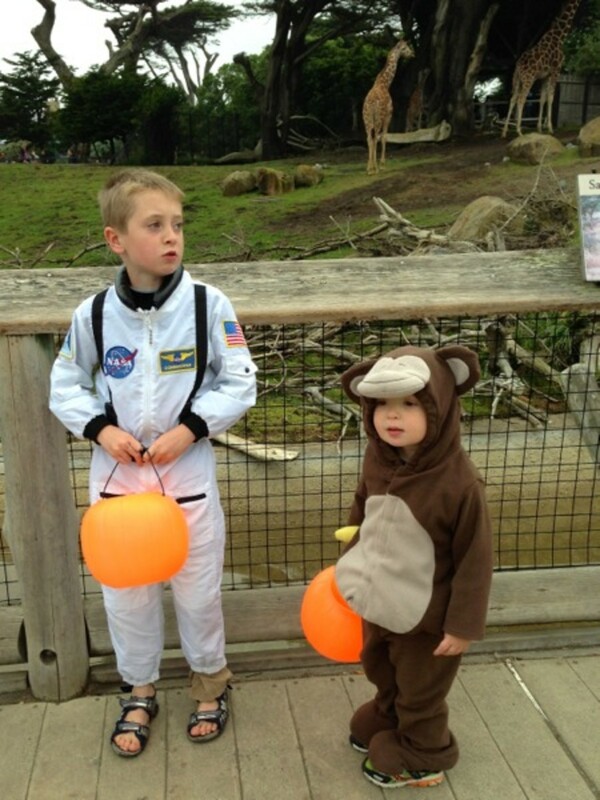 We actually already started our Halloween festivities at the San Francisco Zoo this weekend. Every year we go out for their Boo at the Zoo event, which means kids in costumes looking for tables full of candy and maybe accidentally seeing an animal or two on the way. The weather was gray and foggy, just the way I like it, and my boys had fun practicing their candy begging skills a few days before the main event. What are your plans for Halloween? 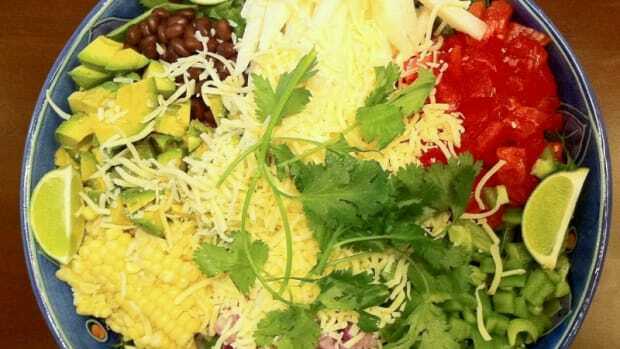 If they include a healthy, delicious dinner, you should consider this easy salad with pork and Southwestern flavors. It looks like a long list of ingredients, but you probably have most of them on hand right now. The only cooking involved is browning the pork chops, and the rest is just stirring it all together. 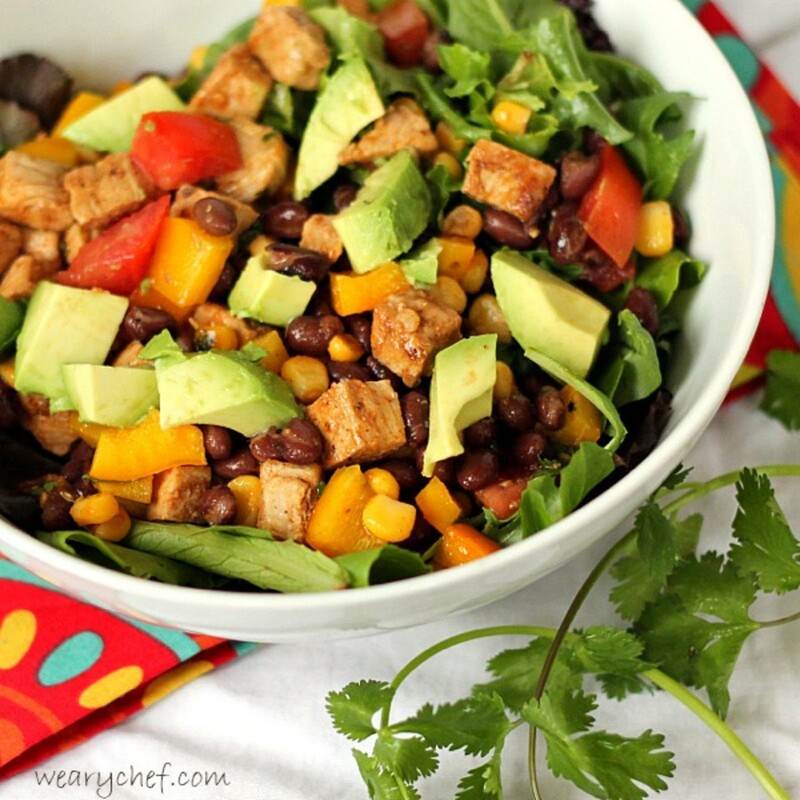 I best your family will love this colorful Southwestern Salad! In a large bowl, stir together olive oil, chili powder, chili sauce, oregano, cumin, and salt. Add pork chops, and toss to coat. (This won’t look like much marinade, but it will be enough to coat the meat.) 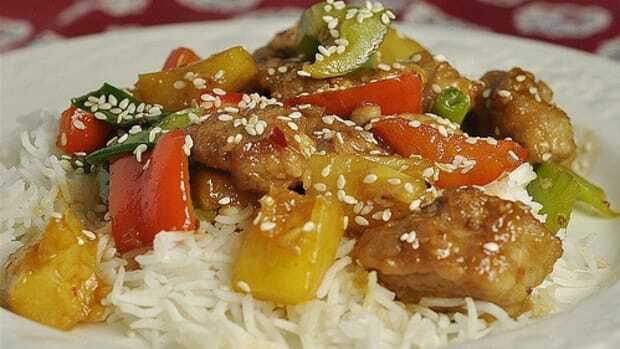 Allow meat to marinate for at least 15 minutes. Meanwhile, add all dressing ingredients to a small container with a tight fitting lid. Cover and shake well to combine. Set aside. Spray a skillet with cooking spray and heat over medium-high heat. Add pork chops to hot skillet, and cook on both sides until cooked through. 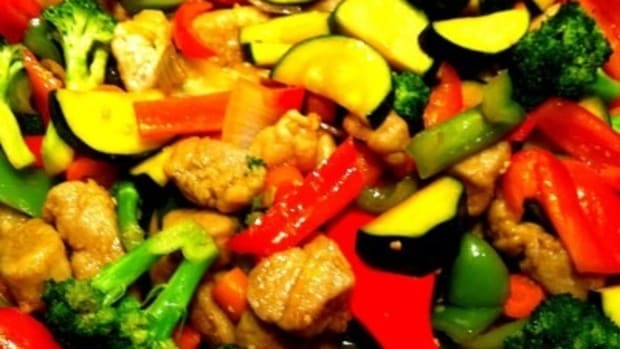 (Thin cuts will only need to cook a few minutes per side.) Remove meat to a cutting board, and dice into bite-sized pieces. Allow meat to cool slightly before adding to salad. 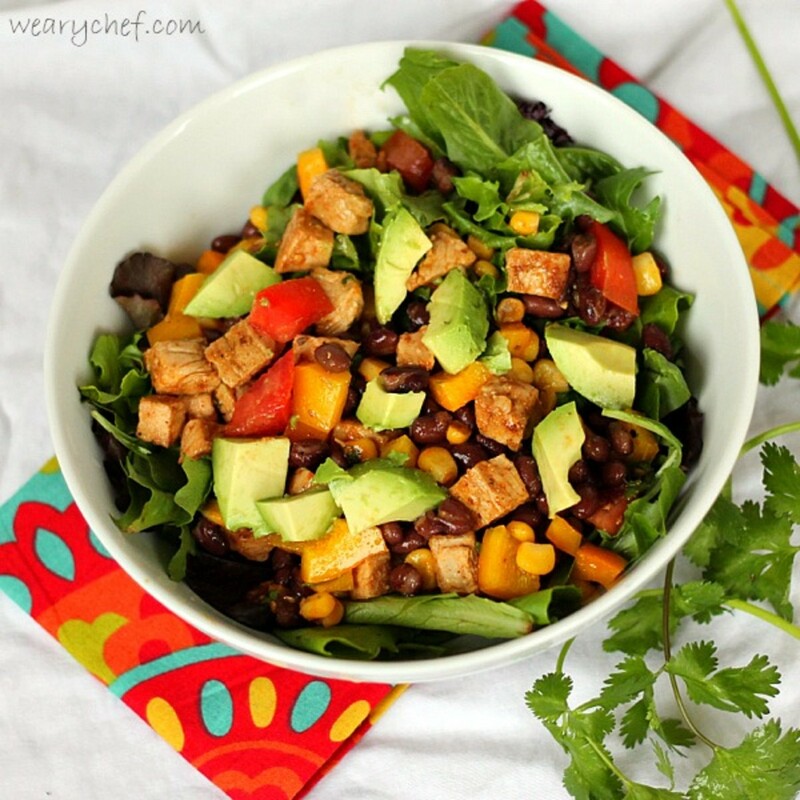 Recipe adapted from Southwestern-Style Pork and Black Bean Salad from Home for Dinner by Better Homes and Gardens. 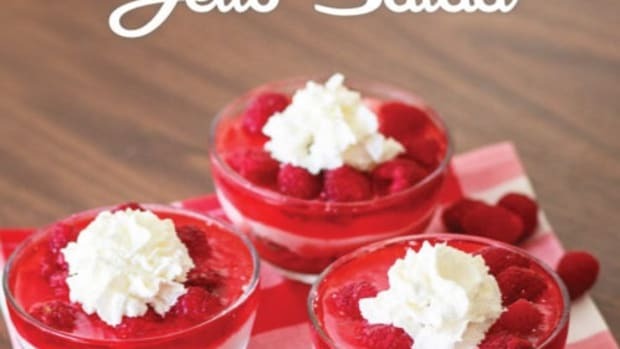 Don’t forget to visitThe Weary Cheffor more easy recipes, Friday cocktails, and a new easy weekly dinner menu every Saturday! 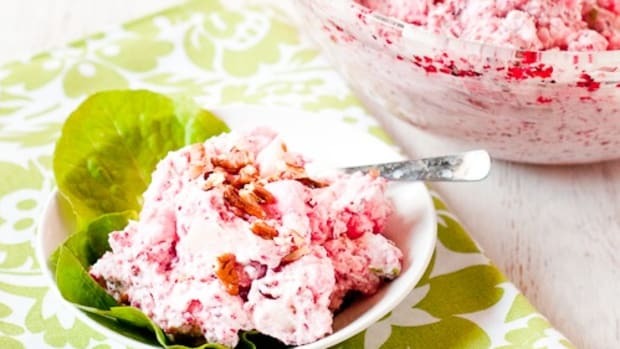 Thanksgiving would not be Thanksgiving without my mother-in-law’s Cranberry Fluff Salad.